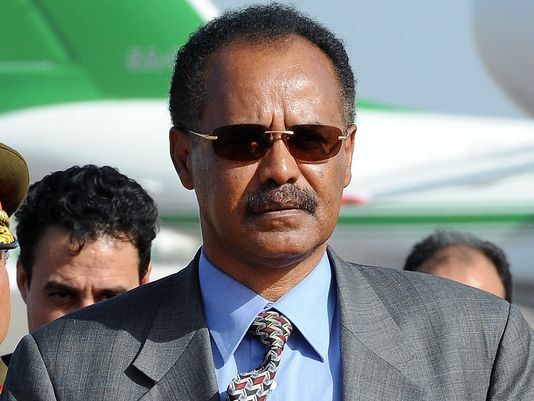 The Eritrean government on Thursday summoned the Dutch envoy to the Horn of Africa nation to explain the expulsion of the highest representative of Eritrea in the Netherlands. On Tuesday last week, the Dutch Foreign Ministry expelled Eritrea’s Chargé d’Affaires, Tekheste Ghebremedhin, after the Dutch government found evidence that Eritrea continues to force people who fled the country to pay taxes. Tekeste Ghebremedhin Zemuy has been declared persona non grata, the Dutch ministry said in a letter to the parliament. According to the Eritrean government, these reasons are ‘untenable explanations’. In a statement posted by the Eritrea ministry of information, the government said that there was no proof of wrongful or punishable offenses presented to the Dutch Parliament to warrant the action taken. The statement explained that the country’s levying a 2% Rehabilitation and Recovery tax from the Diaspora was in line with Eritrea’s laws dating back to 1994. Eritrea levies a 2% tax on its expatriates, including those in other European nations like Belgium, Italy, Germany, Sweden, and the United Kingdom. Reports said the payments are made in several ways, including paying directly to embassies, depositing in a bank in Dubai, or even through in-person or courier payments in the capital Asmara. The Dutch government had made it clear in a ministerial decree in October 2016 that the tax imposed on the diaspora is illegally collected through coercion, intimidation, threats or other illegal means.